Pupils in primary schools that are part of the Go! education network who do not speak Dutch at home are now allowed to speak their first languages on the school playground – and even in the classroom. This was previously against school policy, with all children being forced to speak Dutch at all times. The idea is to let children speak their own languages when they are not in class but to also be allowed to explain something to other pupils in their own language during lessons should the need arise. If they are involved in a group project and discuss it in their mother tongues, that would also be OK, for example, as long as the project was then presented to the class in Dutch. The other two school networks are also developing more flexible policies when it comes to language rules at school. 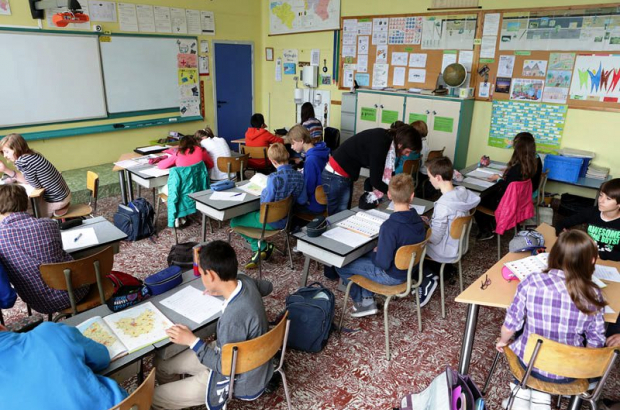 Flemish education minister Hilde Crevits supports the changes as long as Dutch remains the official language of instruction, she said.